For precise material flow prediction, flow curve of the material, which represents the relationship between the flow stress and plastic strain, at different temperatures and strain rates should be defined. 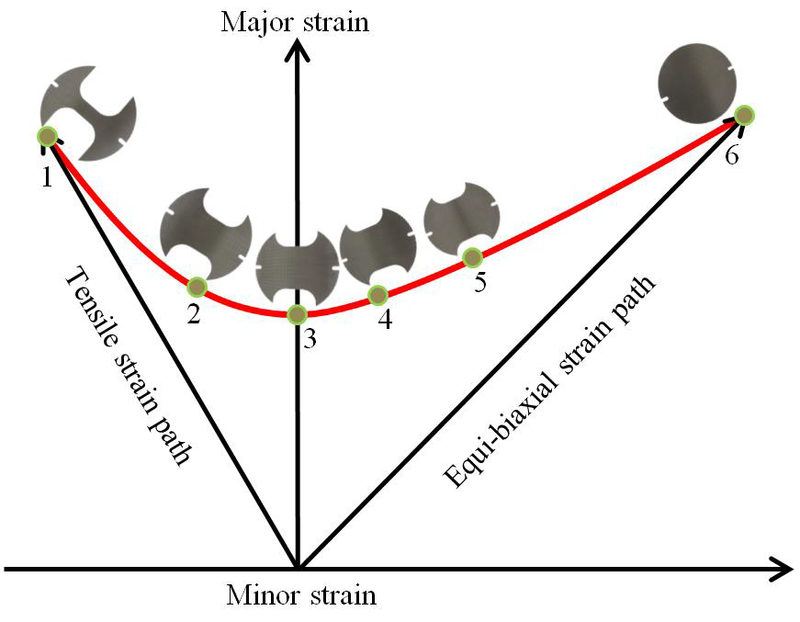 To determine failure of the material, namely cracking and rupture, ductile damage parameters should be determined by performing experimental studies. Following material properties can be determined by using experimental and empirical methods.